This category explains how to navigate from one point to another using a fix. LOPs are discussed in relation to plotting a fix and how to develop multiple lines of position accurately. 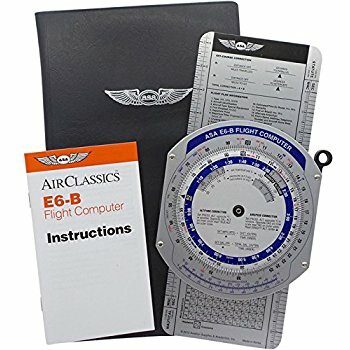 Fixes are discussed in detail, as well as the various aids that are used to plot them, such as radio aids, aircraft instruments, airborne equipment, ground equipment, flight computers, and transponders. The category explains the use of a NDB, VOR, TACAN, and how they are used in direct relation with the aircraft navigational instruments for plotting a fix. Fix-to-fix navigation is discussed using the MB-4 flight computer, as well as a detailed discussion on the different features of a transponder.